A native of Scotland, Susie Gilmour now lives on a float home on the beautiful Fraser River in BC. Not a day goes by without her thanking the river for its tranquility, inspiration and magical sunsets. 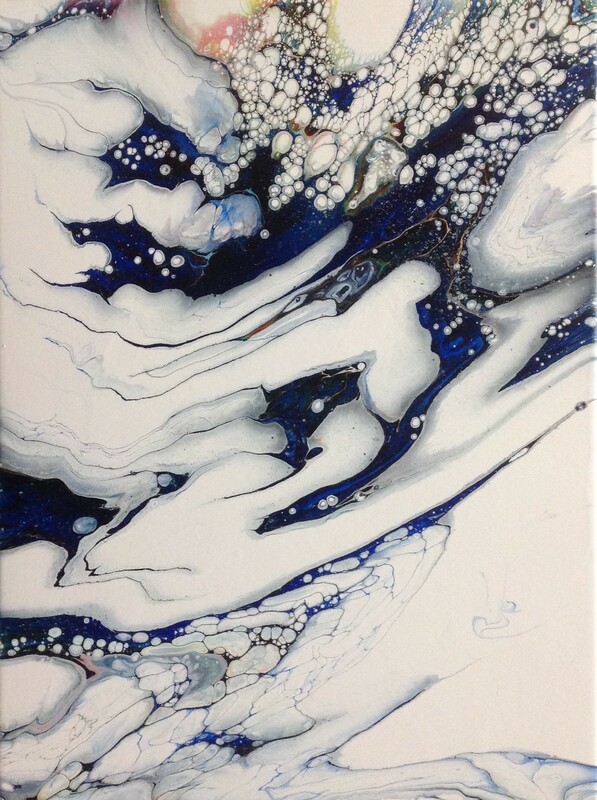 With a career in theatre arts she has recently renewed her passion for painting and is currently working with fluid art.